Simplify your work by keeping projects, creative assets, and feedback together on one platform. Keep track of important project milestones and get status updates along the way. 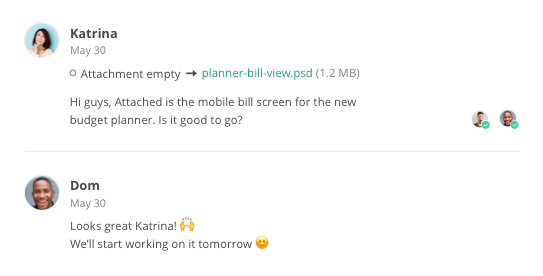 Organize, track, and manage design requests from the development team. Collect everyone’s feedback on designs to make the right improvements. 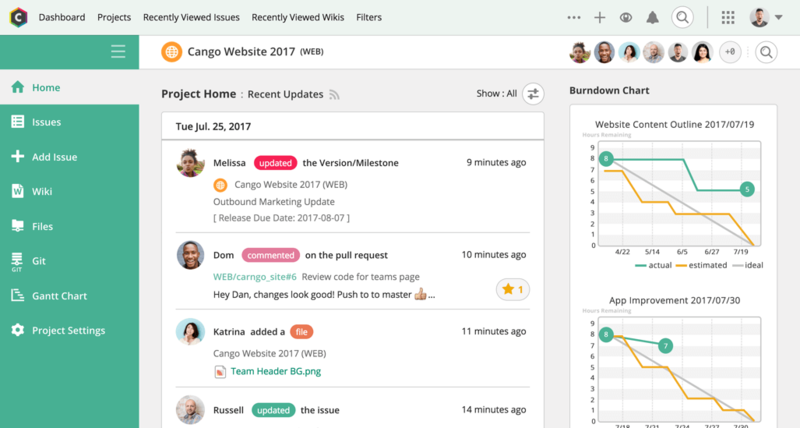 Improve communication with product teams to get work done and track feedback. Create file folders in Backlog for creative assets such as logos, fonts, and images that everyone can download anytime. 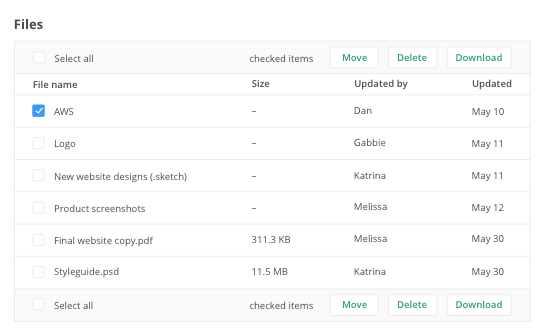 Attach files directly to tasks and comments for a clear workflow. Backlog makes it easy to share and track everyone’s feedback all in one place. Collaborate on designs without endless emails and work with development to resolve creative issues. Sync your calendar with milestones to keep track of important deadlines. Keep work moving forward on time with clear due dates. Break-down large, complex tasks into simple checklists.